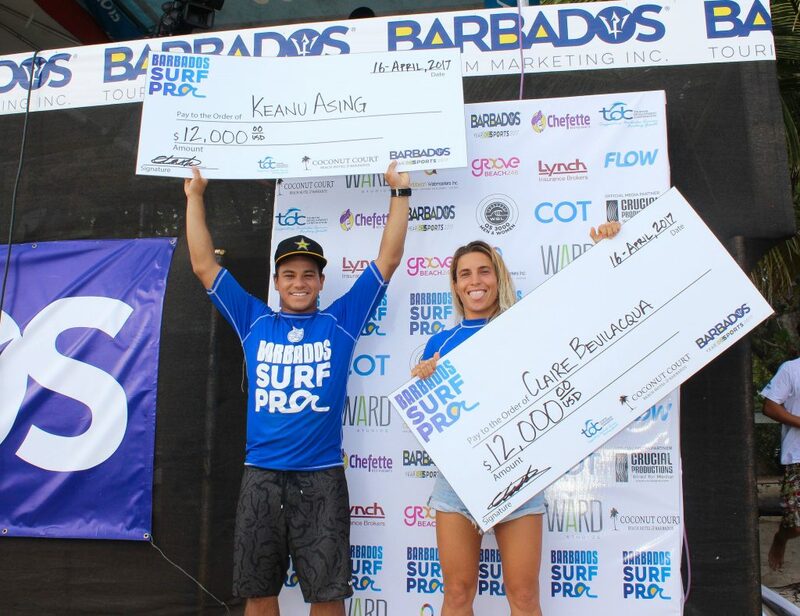 Keanu Asing and Claire Bevilacqua Claim Inaugural Barbados Surf Pro QS3,000 | EasternSurf.com | All East Coast. All The Time. 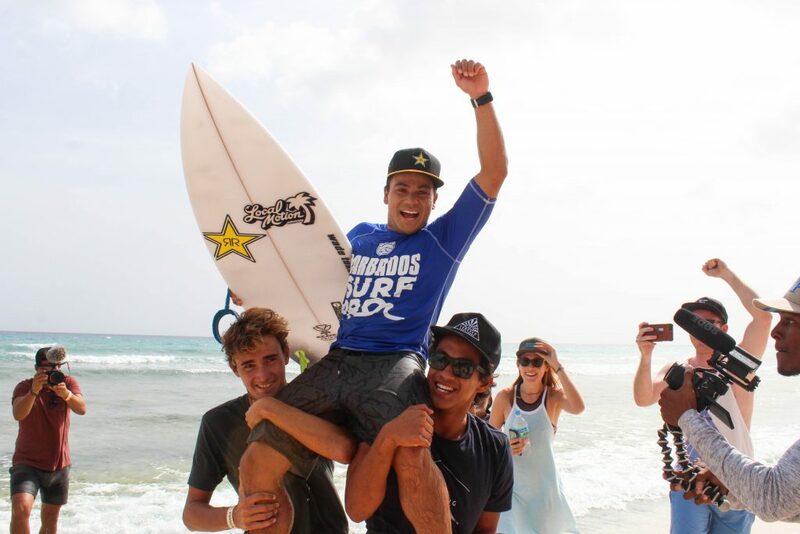 The first-ever World Surf League (WSL) Barbados Surf Pro Qualifying Series (QS) 3,000 crowned former Championship Tour (CT) competitors Keanu Asing (HAW) and Claire Bevilacqua (AUS) its inaugural champions on the shores of Drill Hall Beach. An incredible finish to a historic event witnessed a near-perfect heat from Asing over an in-form Shane Campbell (AUS), after Bevilacqua took down fellow former CT surfer Alessa Quizon (HAW). 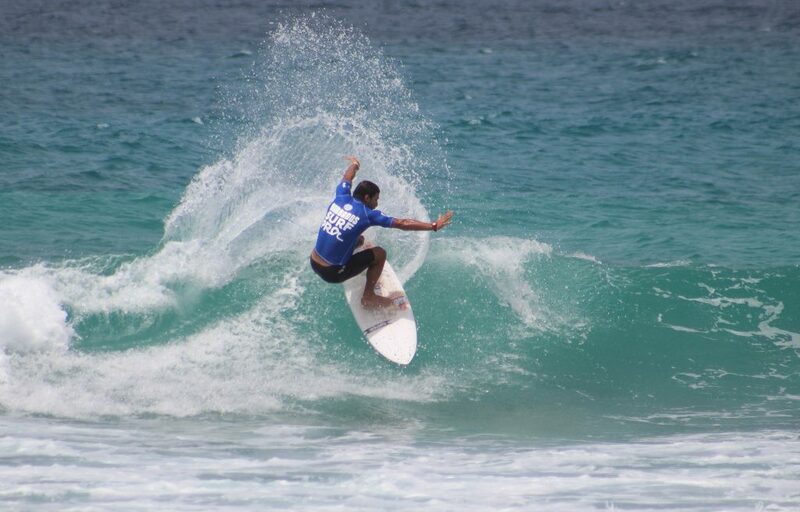 With its first-ever QS event in the books, the island of Barbados has joined the ranks of the professional surfing world in terrific fashion. Claire Bevilacqua (AUS) had her taste of the CT seven years ago for a two-year stint and, at 34-years-old, still retains the passion for her return. Bevilacqua needed an 8.10 going into the final exchange with Alessa Quizon (HAW) and emerged victorious with an 8.40. The Australian battled through sickness and discomfort to claim the ultimate prize of 3,000 points — and now sits in the Top 5 leaving the island of Barbados. 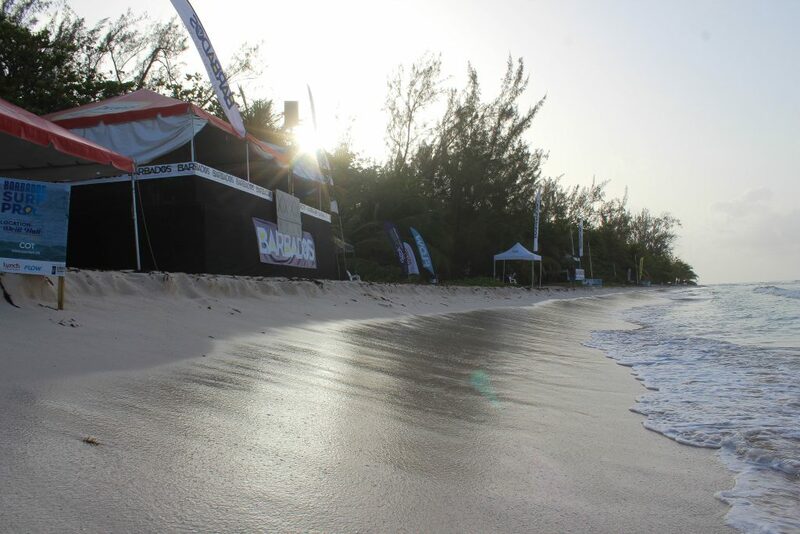 For more information on the Barbados Surf Pro QS3,000, go to www.worldsurfleague.com or download the WSL App to see more on your mobile device. 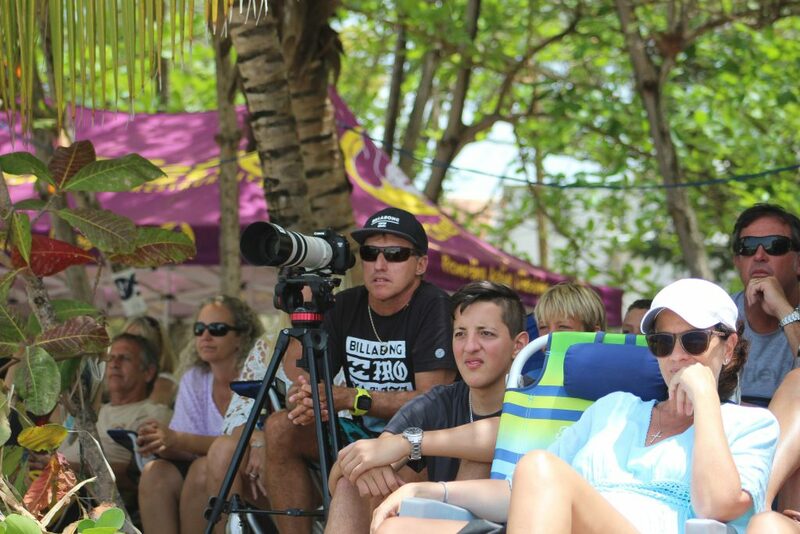 With the first-ever QS event ever held on Barbadian shores completed, the North America Qualifying Series will resume June 6 – 11 with the Los Cabos Open of Surfing Women’s QS6,000, as well as the Pro Junior.